Adam Sedlák’s feature debut is a masterly, minimalist chamber drama of constantly ratcheting intensity and corporeal anxiety. 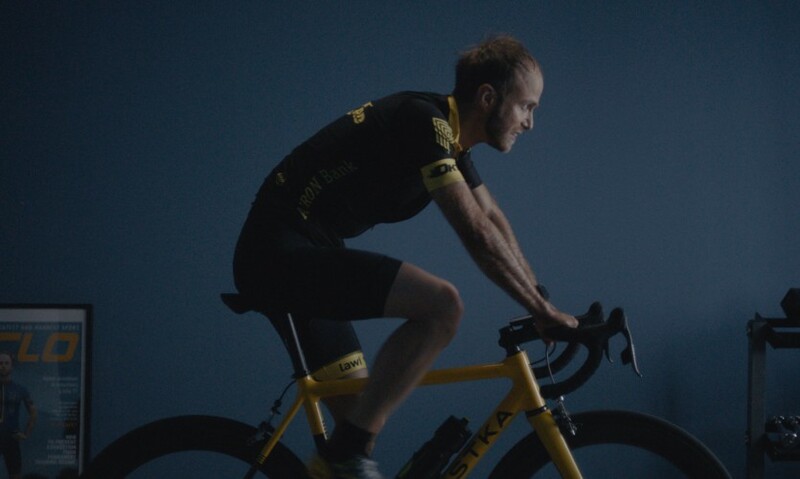 Resorting to desperate measures to make the big league, cyclist Roman (Jiří Konvalinka) is matched in single-mindedness by his wife Šarlota (Tereza Hofová) who, wanting a child, applies exacting rigour to optimising her fertility. With them both so determined to maximise their potential, what could possibly go wrong? “True to its own aesthetic, Domestique is a stunner, the work of a perfectionist with a promising career ahead of him.” – Variety.